Exploring new landscapes and ecosystems and encountering the wildlife within them is an exciting way for you to spend a holiday. . . and it's our specialty. Our naturalist leadership is the key to a memorable holiday by creating inspiring and educational experiences for all ages and interests. 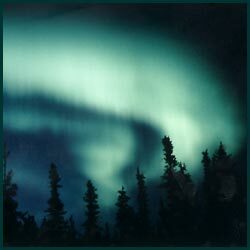 We have been involved with ecotourism in Manitoba, Canada since 1985. We take careful consideration and immense pride in each tour's design and logistics to ensure your maximum enjoyment. We are confident we will fulfill your vacation goals. "... thank you for a truly memorable trip. We got to see all that I had hoped for, and more, so much more. Everything was so well organised. The tour surpassed all my expectations."